This year we are changing things up in a big way. If you have never done the Open, prepare for 5 weeks of challenging workouts, community outings, and very exciting Saturday mornings here at the gym! Workouts are released on Thursdays at 5 p.m. PT, and athletes have four days to complete the workout for the week and submit their score. Scores are due before 5 p.m. PT the following Monday. 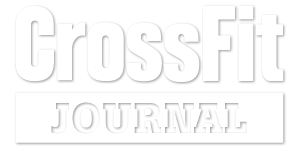 Complete the workouts at a CrossFit affiliate with a judge, or film your effort from anywhere in the world and submit a link as proof. 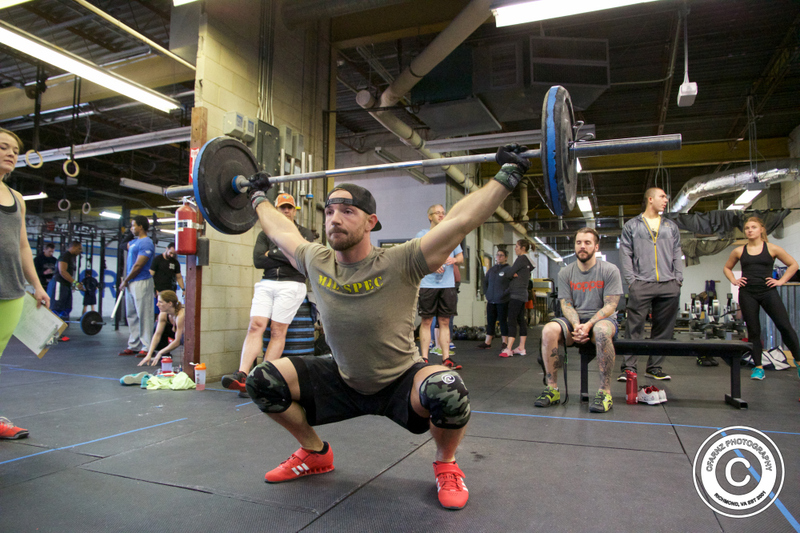 The Open offers two versions of each workout, scaled and Rx’d. You may do a mix of each depending on the workout, keep in mind that 1 rep of Rx puts you ahead of all the scaled scores. Teams will be drafted from a pool of names. Skill will be sorted as needed to keep the teams even. Duel an athlete from the rival team. Winner of WOD gets a Bonus point for his/her team! Must perform workout together.